Are you confused about your structured settlement? Are you unsure about what your options are in order to expedite the process of getting cash for your remaining payments? What is a Structured Settlement Versus an Annuity? A structured insurance settlement, is a court-approved sum of money that is considered reimbursement for some sort of negligence caused by a person or company. Instead of requesting a lump sum payment as settlement, many people opt for a structured settlement which divides the cash reward into a series of payments that will continue for a set period of time. An annuity is not a court-ordered payment plan, per say, but rather a self purchased insurance product designed to set up a scheduled income as part of a retirement strategy. Annuities are particularly popular with investors who are concerned about maintaining a steady cash flow for their expenses when they are no longer working. These scheduled payments can be doled out in monthly, quarterly, yearly, or a lump sum payment. Even though they can be arranged during the initial purchase, once a deal has been signed, and annuity can no longer be restructured. A structured settlement is often a good choice for a large sum of money awarded for damages. This is because it automatically sets up a safety net for money that may otherwise be misspent if it were given in a lump sum. The tax rule on structured settlements is also benefiting, as it is designed to give the recipients a maximum of the reward by decreasing (or negating) the amount of taxes owed. In the case of high medical expenses, by structuring payments into small cash rewards received over time, the recipient may still be entitled to certain medical aid/programs, that they wouldn't have if they opted for the lump sum. On its negative side, once an arrangement has been made for payments; the interest is modestly calculated into the reward, so no further interest can be accrued over the lifetime of the structured settlement. The biggest problem, in a nutshell, is after an agreed payment plan has been made; it cannot be changed under any circumstance. This means if your financial status changes over the course of your settlement schedule, you will not be entitled to request more aid in the form of larger (and fewer) monthly payments. Unfortunately, even if you try to get a bank loan using your structured settlement as collateral, it will likely be rejected. Your best option is to sell your settlement to a buyer who will provide one lump sum cash payout in return for your remaining payments. In certain cases, this can apply to retirement annuity or pension holders with debt to deal with as well. Many structured settlement owners do not realize there are options that can put them back into control of their payment options. Scheduled payments may not be altered. However, you can sell a certain amount of these payments to a buyer who will provide you with a lump sum payment in return. This payment will be subjected to a percentage fee, which also serves as the incentive for the company that has agreed to take on the risk of awarding you the lump sum in return for your remaining payments. In addition, you have the option to cash-in on only a portion of your payments. This means that your monthly checks can resume at some point if you decide you need them. According to a study provided by the New York University School Of Law, there are over thirty-seven thousand Americans who have chosen cash for structured settlement payments as a lump sum cash payout. Considering the popularity of structured settlement payments in the US, almost half of all Americans will experience the need to resell a structured settlement as means to getting out of a financial emergency, such as a medical expense, or large debt. How much money are we talking about? On average, most settlement holders receive $324,000 of their lump sum. Validate your reasons for wanting to cash-in your settlement. Buying a new house or getting plastic surgery may be rejected by the judge as not being a practical decision. Consider coming up with a budget plan after the lump sum is paid, to make sure you'll be able to continue your monthly payments. Gather all your legal documents related to your settlement, and choose several experienced structured settlement companies that you would like to receive a quote from. Listen to your options, ask questions, and choose the company you think will represent you the well for the least amount of fees. Hint: it is not always the lowest quote that will provide the best service. 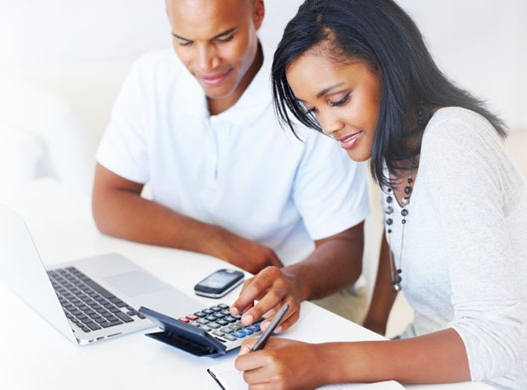 We understand that time is of the essence when dealing with a medical expense or pending debt. However, take your time when going through these steps, as your preliminary work in finding the most appropriate company to represent you will pay off with a more generous and speedy payment. 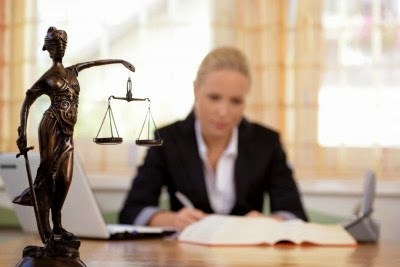 An experienced company will have connections with the various insurance companies and lawyers who can help push your case through quickly, while ensuring every decision has been made in your own best interest. Expect somewhere between 30 to 90 days to complete this process from start to finish. Your structured settlement was meant to aid you during a time of need. You can consider that selling your structured settlement is just another way of putting that money to work for you!